FREE Disney Huggies Pull-Ups Sample! 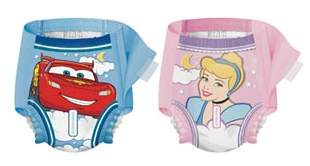 Head over here to score a free sample of Disney Huggies Pull-ups! A Costco number is not needed. NOTE: Site is running pretty slow right now, so be patient or try back later.